Dynamic Fan offers a wide range of commercial and industrial fans for sale that help keep your business cool, dry and fresh. In addition to selling industrial fans, we also provide all the installation assistance, repairs and the maintenance you need to keep your fan or ventilation system running properly. 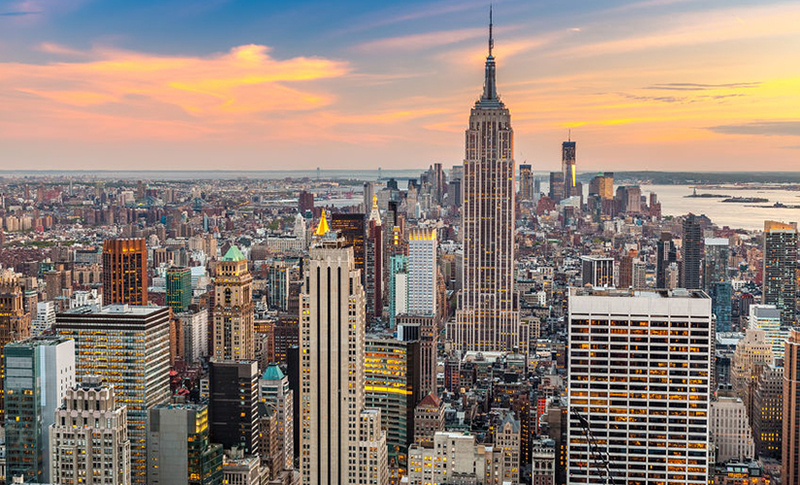 We have worked with businesses across New York and New Jersey for over 25 years, including clients in Manhattan. We provide a wide range of fans for all types facilities including restaurants, manufacturing plants, warehouses, hospitals, commercial kitchens, commercial laundries and everything in between. Our fans may be used to keep a space cool, especially in kitchens, laundries or other areas where steam or cooking equipment is used. Fans may also be used to keep a space well ventilated, removing exhaust fumes from machinery or other gases. Fans may also be used for drying, such as after cleaning and mopping or after painting. Whatever you need a heavy-duty fan for, we can help you select the right model for your needs and space, and help you install it. We work with all the most reliable and widely-used industrial, exhaust, centrifugal, ventilation, and restaurant fans. Make sure that your space is cool and well ventilated. Contact Dynamic Fan today for more information about the commercial and industrial fans we have for sale in Manhattan.